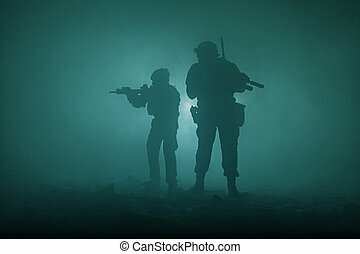 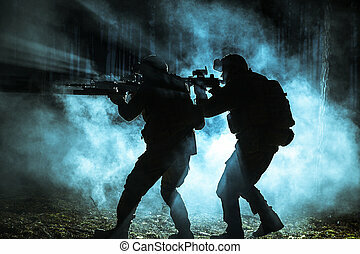 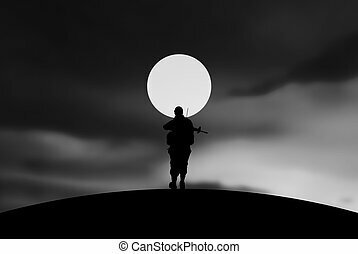 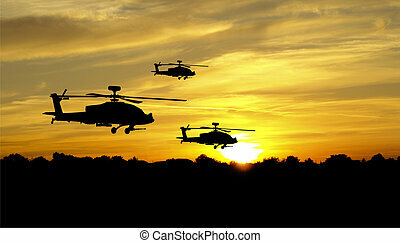 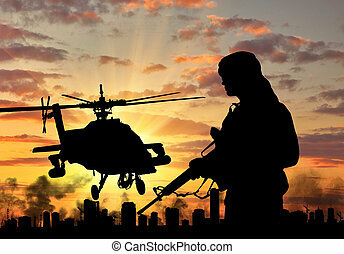 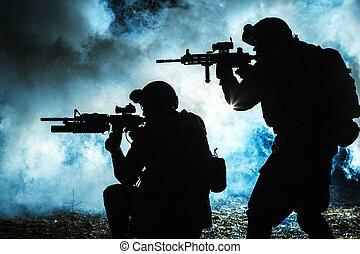 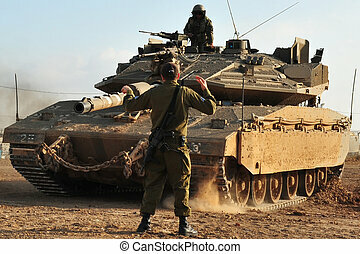 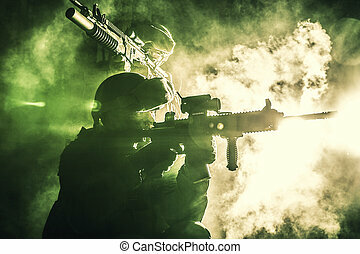 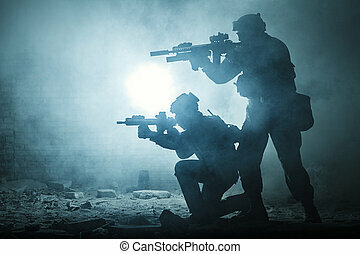 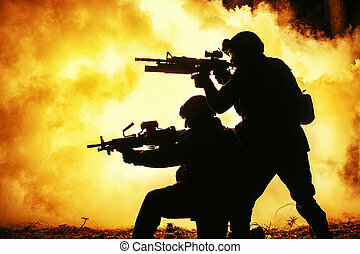 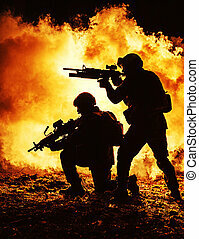 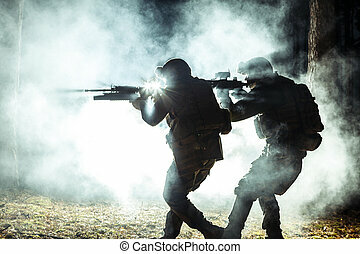 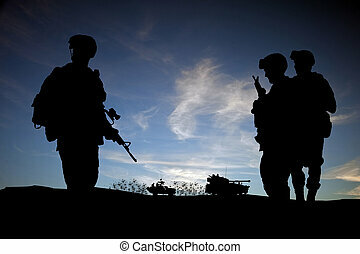 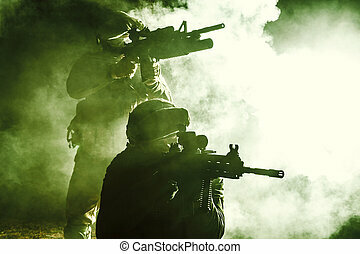 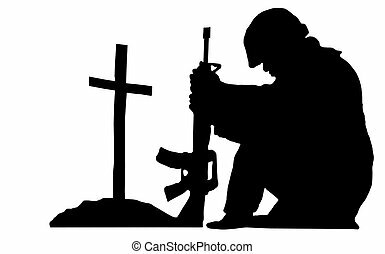 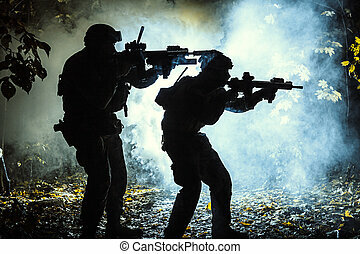 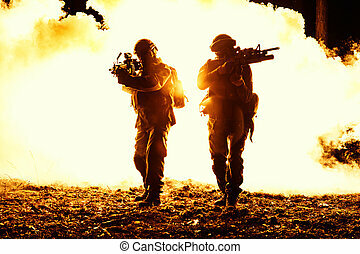 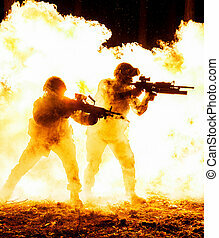 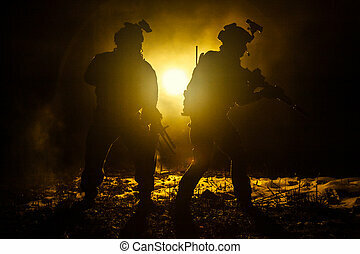 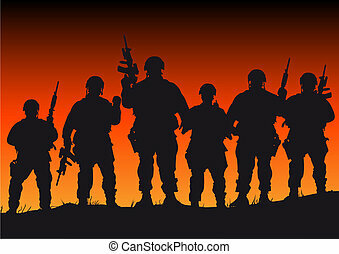 Silhouettes of soldiers. 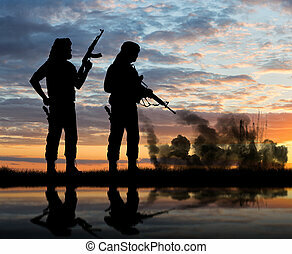 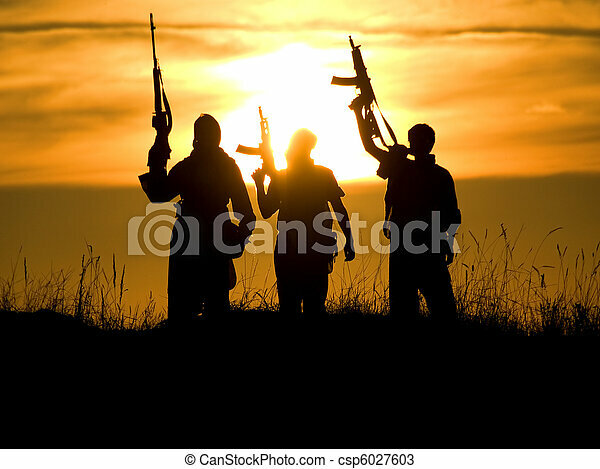 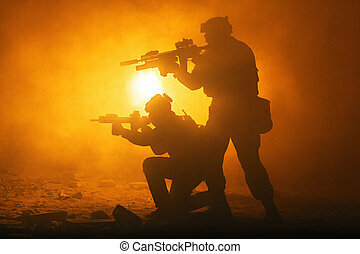 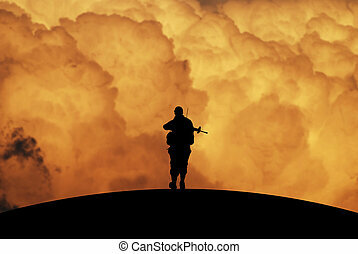 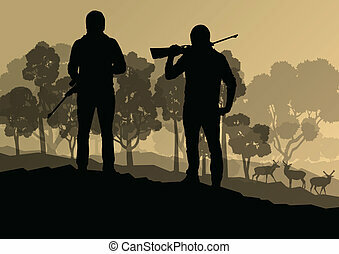 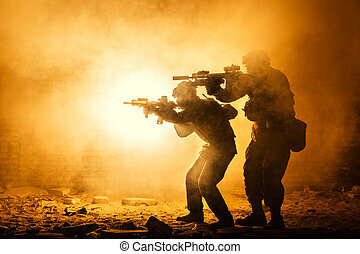 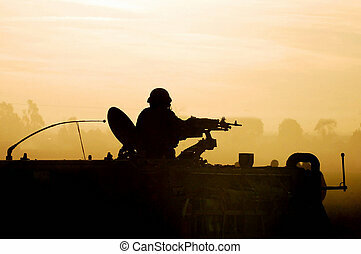 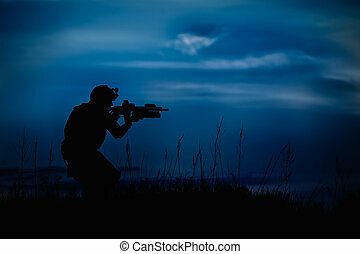 Silhouettes of several soldiers with rifles against a sunset. 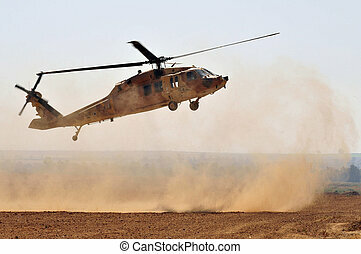 NIRIM, ISR - JUNE 11:Israeli Sikorsky UH-60 Black Hawk helicopter in North Gaza strip on June 11 2008.More than 2,300 aircraft's in 25 nations fly's at the most extreme conditions found on earth.